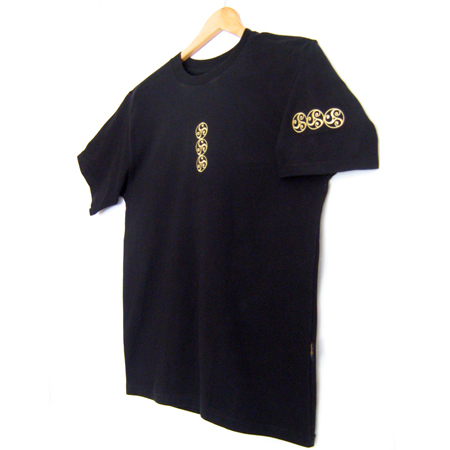 Short Sleeve is 210gsm 100% Cotton, and long sleeve is 200gsm 100% Cotton. 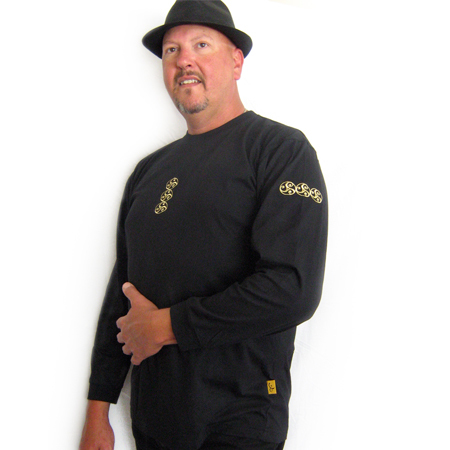 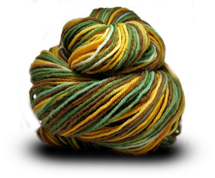 Both styles have Spandex rib neck shoulder seam tape to re-enforce the seam for stability. 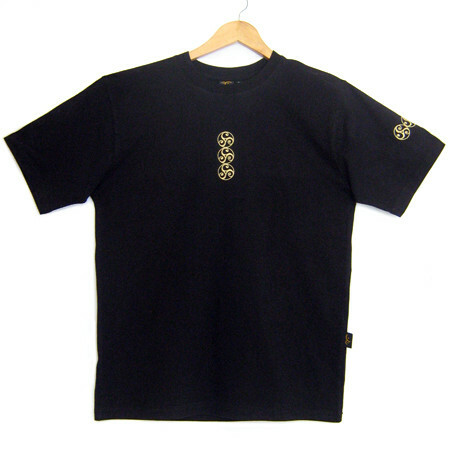 Twin needle stitched all over garment for strong and neat finish. 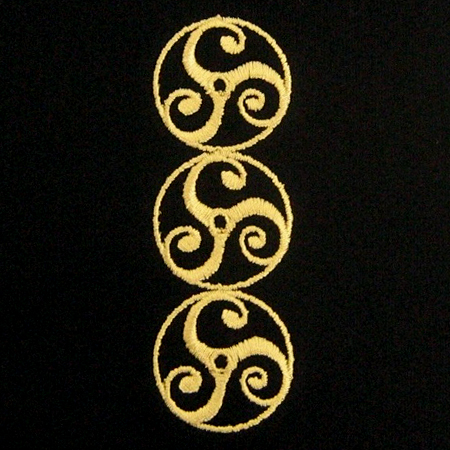 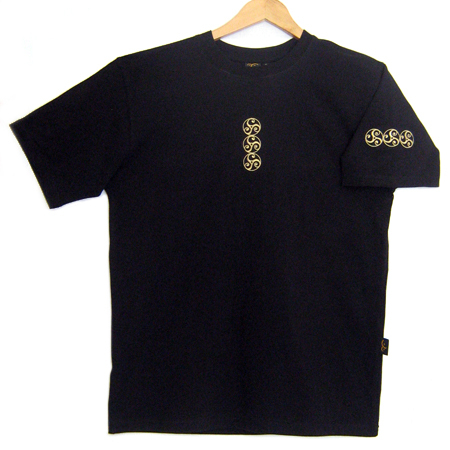 This T-Shirt is embroidered with a "Wheel of Life" design repeated three times vertically on the centre front chest, and then repeated three times horizontally on the left sleeve. 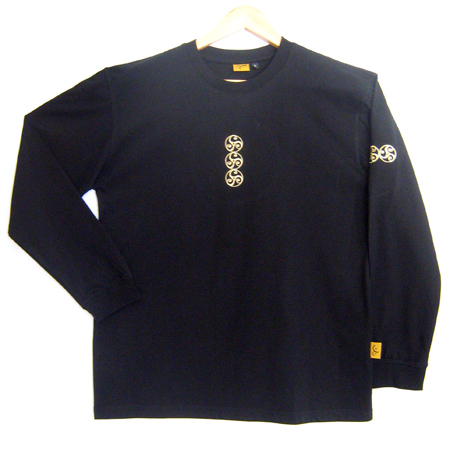 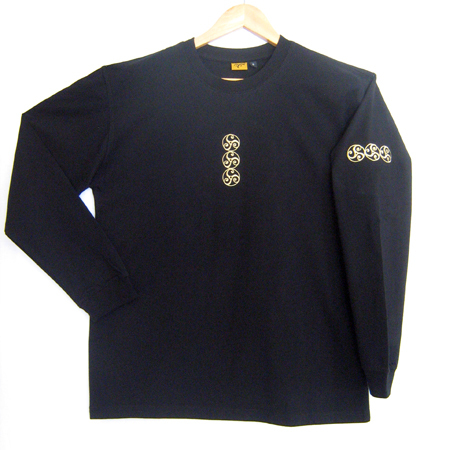 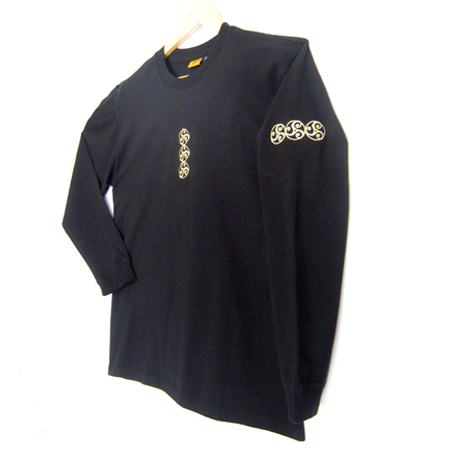 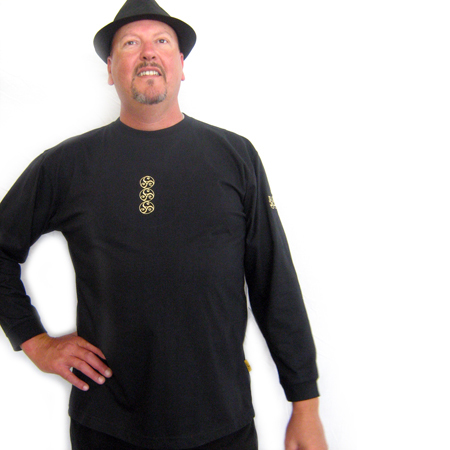 Embroidery colour is old gold on black t-shirt. 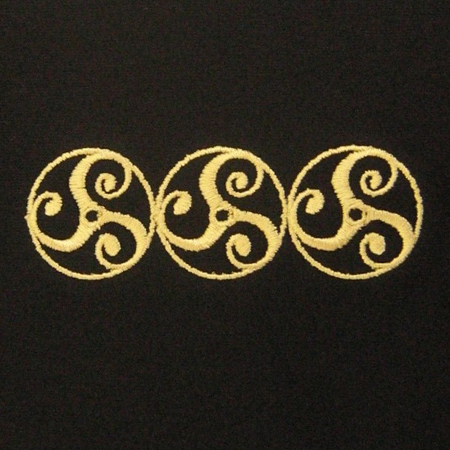 This design is also available in Women's and Kid's T-Shirts.